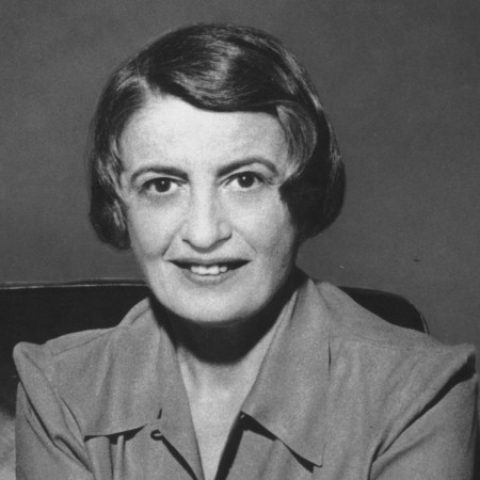 Throughout the 1960s, Ayn Rand conducted a series of radio lectures and interviews on Columbia University’s campus radio station, WKCR. The lectures were often written works that had previously been in print elsewhere, while the interviews consist of students and professors inquiring about Objectivism. The topics Rand covered include the state of the world, industrialists, human rights, law and government. Through these collected recordings, longtime students of Objectivism and intellectually curious newcomers alike can gain a unique insight into Rand’s thinking.